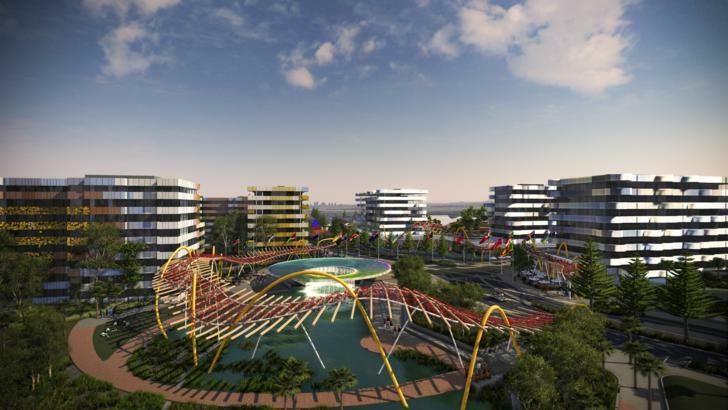 THE Gold Coast is a step closer to 1,500 new construction jobs following the approval of Grocon’s development application for the Commonwealth Games Village. Deputy Premier and Minister for State Development, Infrastructure and Planning Jeff Seeney said the development approval was a major milestone for the project and great news for Gold Coast workers and their families. 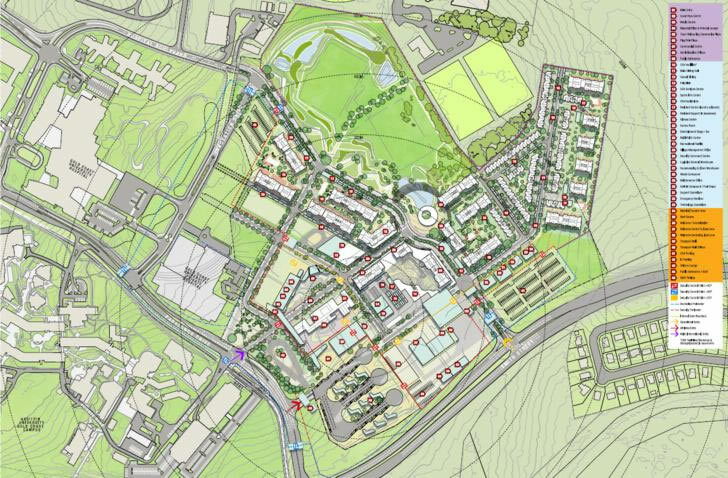 More than 1,500 jobs will be created during construction of the village, which has been designed as a vibrant mixed-use community development, to be integrated with the existing Gold Coast Health and Knowledge Precinct. 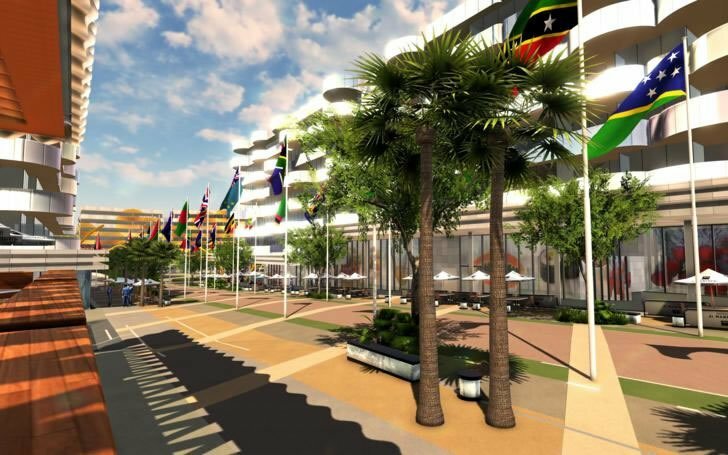 The Commonwealth Games Village will provide essential services and accommodation for around 6,500 athletes and officials during the games. 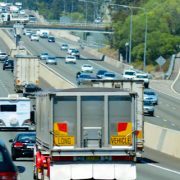 A number of stakeholders were involved in the development application assessment process, including the City of Gold Coast Council, Economic Development Queensland and the Queensland Government Architect. “The project will include 1200 permanent apartments and townhouses across 30 buildings ranging up to nine levels in height.